NASCAR splits its time amid an oval and a road course this weekend. 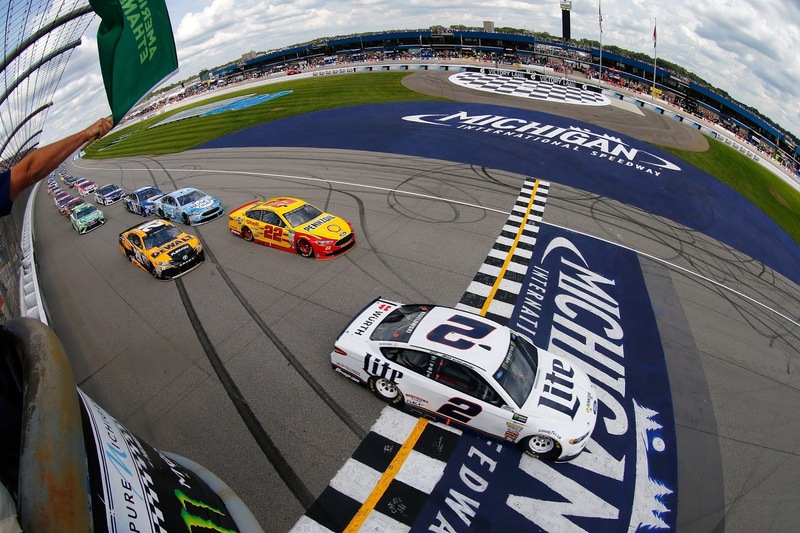 The Monster Energy Cup Series and Camping World Truck Series head to Michigan International Speedway, a 2-mile D-shaped oval, while the Xfinity Series turns left and right at the Mid-Ohio Sports Car Course. The following is a handy guide to track events and television coverage at Michigan and Mid-Ohio. All times are in Eastern Standard Time.